COSCUP 2017 hosts at College of Social Sciences Building in National Taiwan University (NTU) on 4-5 August.Open Source Hong Kong community joins again. We have a booth at 3/F outsides room 307. 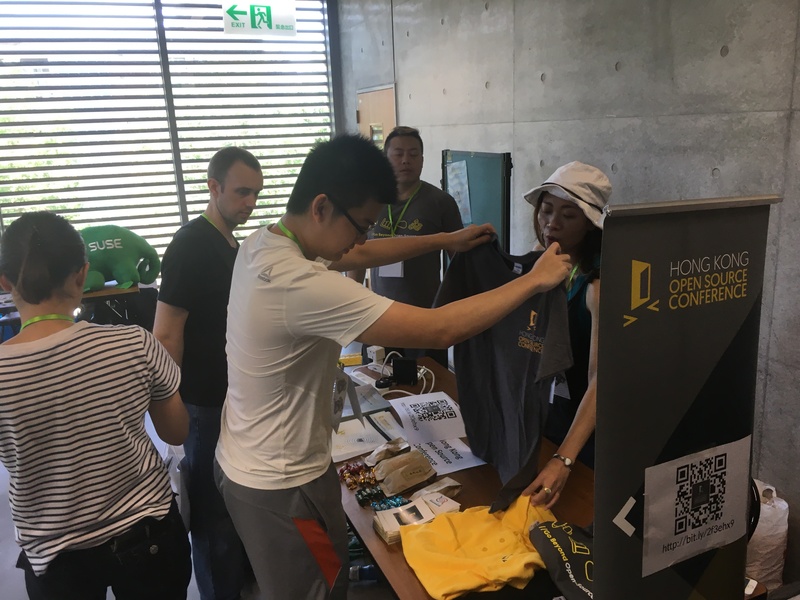 Participants can get a free gift if they likes HKOSCon, PyCon HK, OSHK on facebook, or sends an email to conference@opensource.hk. until stock last. 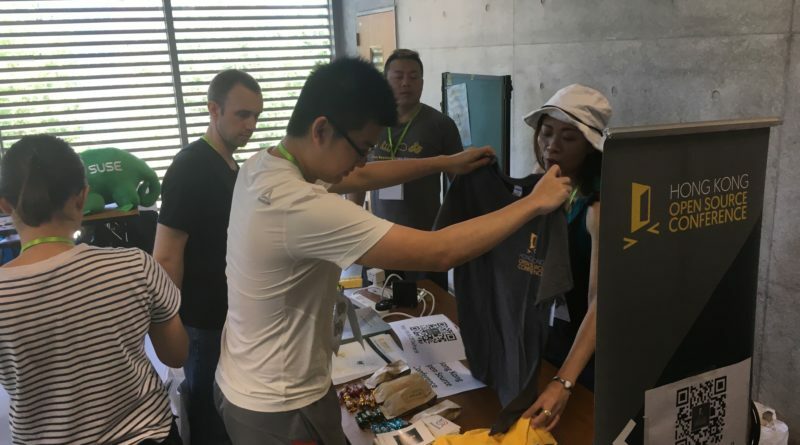 Sammy Fung, Calvin Tsang, Henry Law and Claire Wong from Open Source Hong Kong community will meet with yours at booth, please PM us for details. Sammy will share on “6-year difficulties at Open Source Conferences in Hong Kong” in English at Sunday 4pm at The Art of Conducting Open Community track (room 202), you are welcome to join this track from 3pm.